I love a good collage. There is something about taking found objects and arranging them in new ways to give them new meaning that has always sparked my creativity. 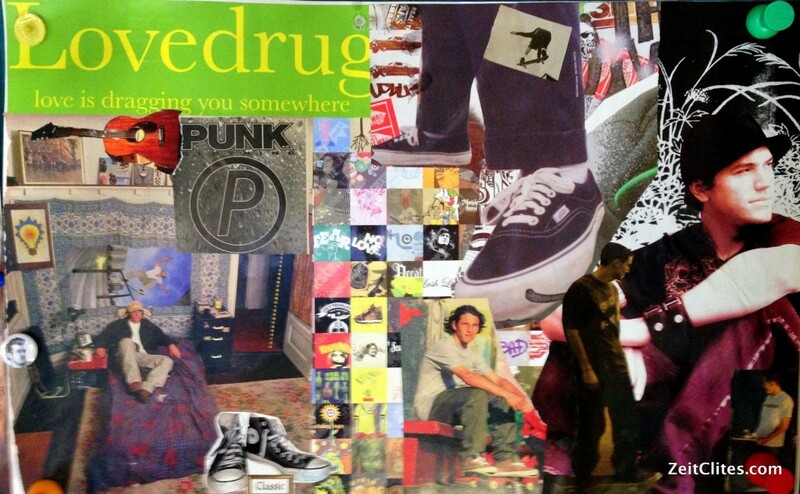 I’ve been making collages for as long as I can remember, and in the last few years I’ve gotten on the vision board bandwagon, which REALLY taps into my desire to rip pictures out of magazines and tape or glue them to poster board. 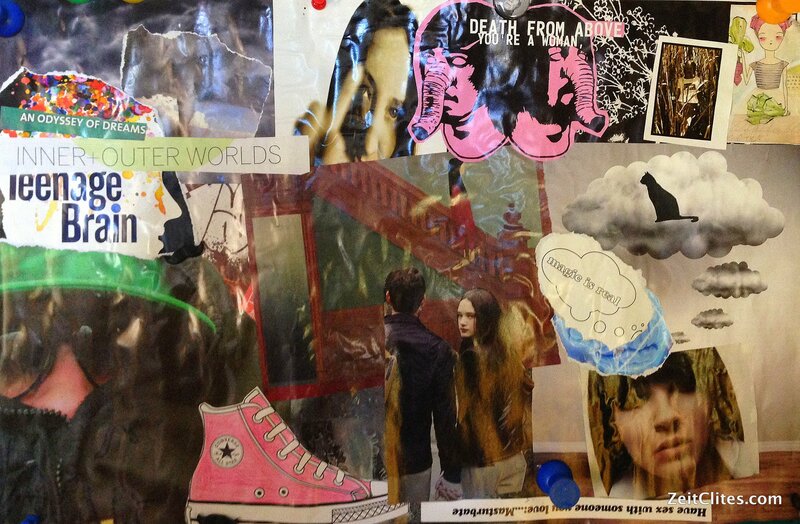 I’ve also used collage to some success in television development. I’ve worked on projects where I was tasked with creating boards to either evoke the mood of a show in development or to help visualize and capture the essence of the main characters in a new show. In a collaborative effort such as working on a TV show, these boards are then used by the artists who are taking these ideas and turning them into something concrete. When I was working on the second draft of my novel, INSIDE CHANCE, I knew I wanted to go deeper with the characters. I wanted to flesh them out more, understand their back story and motivation more, I wanted to get inside their heads and inside their worlds more. 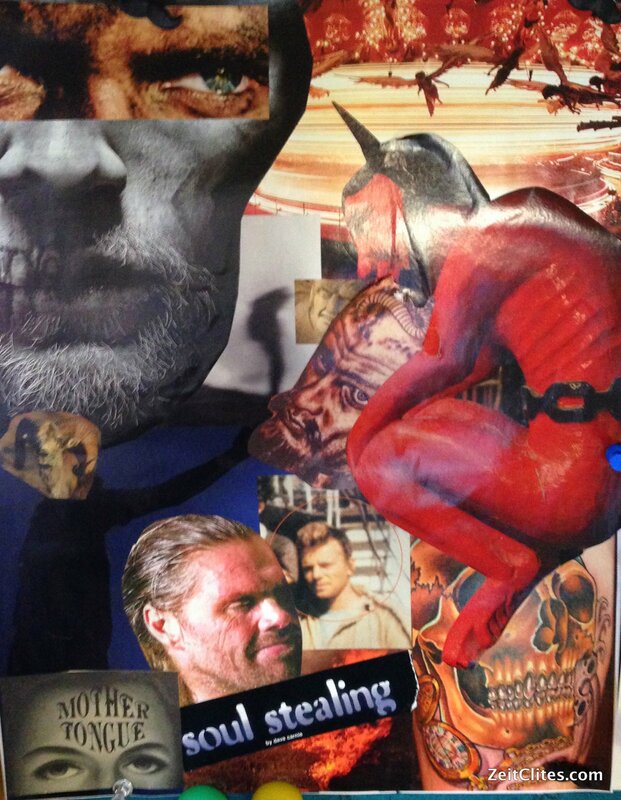 So I figured, if I’ve used collage to create visions for my life, and I’ve used collage to help develop characters for TV shows, why couldn’t I do the same for my novel? I hung them over my desk in my workspace, and whenever I was writing, I took some time to look them over. I can tell you that there are things on these boards that made it into the novel – details I would have never included that I took directly from these images, which I think give each character more dimension, more color and more humanity. If you’re feeling stuck or simply want another way of developing your characters, your setting or your story, why not give collage boards a try? Anyone out there ever done this before when working on a novel? I’d love to hear your thoughts! 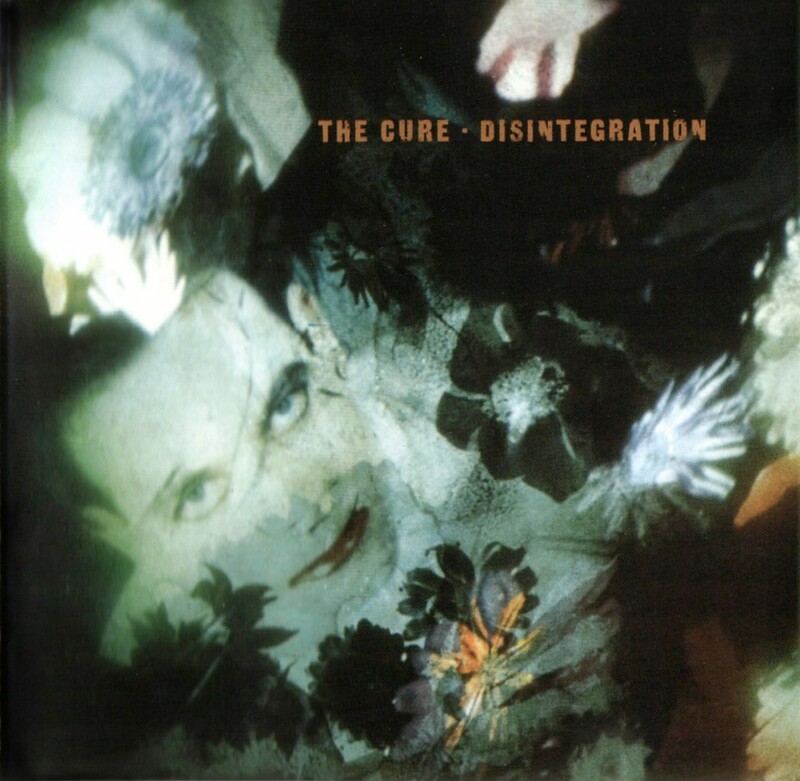 The Cure, Disintegration – if Joni Chance has a favorite album, this is certainly it. Though I’m the type of writer who needs silence in order to hear my own thoughts, music did color the edges of my writing sessions and help me bring the characters of Inside Chance to life through their musical tastes. I thought it would be fun to share with you some of the songs that inspired me to help create and define them. My young adult novel is a story about a 14-year-old girl, Joni Chance, who is struggling to come to terms with the strange sounds she keeps hearing in her head. She worries she is going to turn out like her mother, rumored to have been schizophrenic, who disappeared from Joni’s life when she was just four years old. Joni lives in a small town in Indiana, and is just about to start high school. The year is 1989. I don’t know about you, but I know that when I was 14, music played a big part in my life. It helped me to experience new thoughts and feelings, expanded my universe and helped me understand more fundamentally who I was. Joni experiences that same soul expansion as music helps shape who she is and who she wants to become. It’s the End of the World as We Know It (and I Feel Fine), R.E.M.